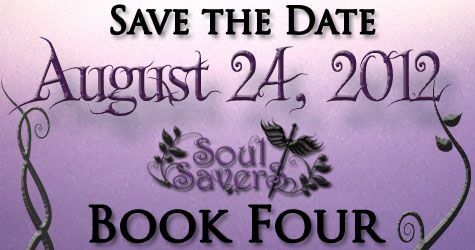 Author Kristie Cook has announced that Book 4 of the Soul Savers series will be released on Friday, August 24th! 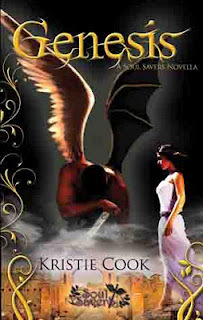 Visit Kristie's website for more info: www.kristiecook.com. 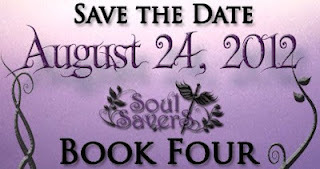 Before you read Book 4, catch up on the rest of the Soul Savers series! Don't forget to check out how buying these books can help out in the fight against domestic violence! Share the <3! 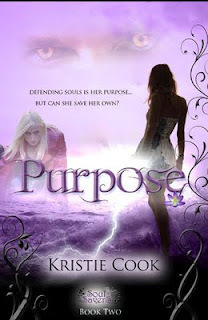 Defending souls is her purpose…but can she save her own? 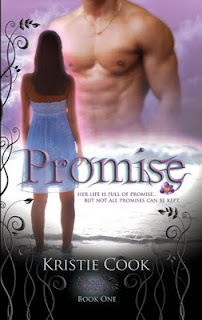 When secrets and betrayals abound, where will her devotion lie?